Completing the look of your building with high quality glass products is vitally important for safety and aesthetics. That’s why at Lancashire Shop Fronts, we provide comprehensive glazing services throughout Manchester. 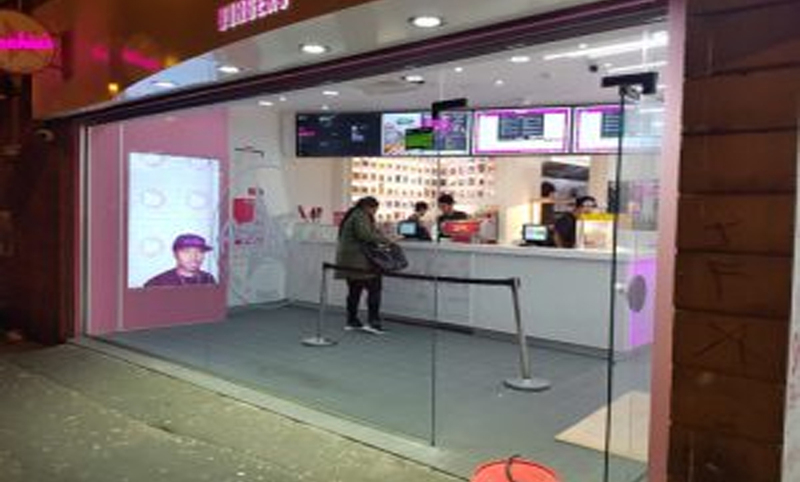 Known as Glazing Fitters in Manchester, Lancashire Shop Fronts have completed and are still completing many projects on shop fronts and glazing. We complete each of our project, whether small or big, with the same care, dedication and professionalism.